Wow! Vertical. Peak. Awe. Humility. Splendor. Gratitude. Receptivity within Eternity. Horizontal. Victory. Leadership. Will. Endurance. Perseverence. Long-Haul. Day-to-Day. I love what Hod and Netzach have in common and what they have in different. Vertical/Horizontal. Peak/Endurance. Peak/Victory. Receptivity/Will. 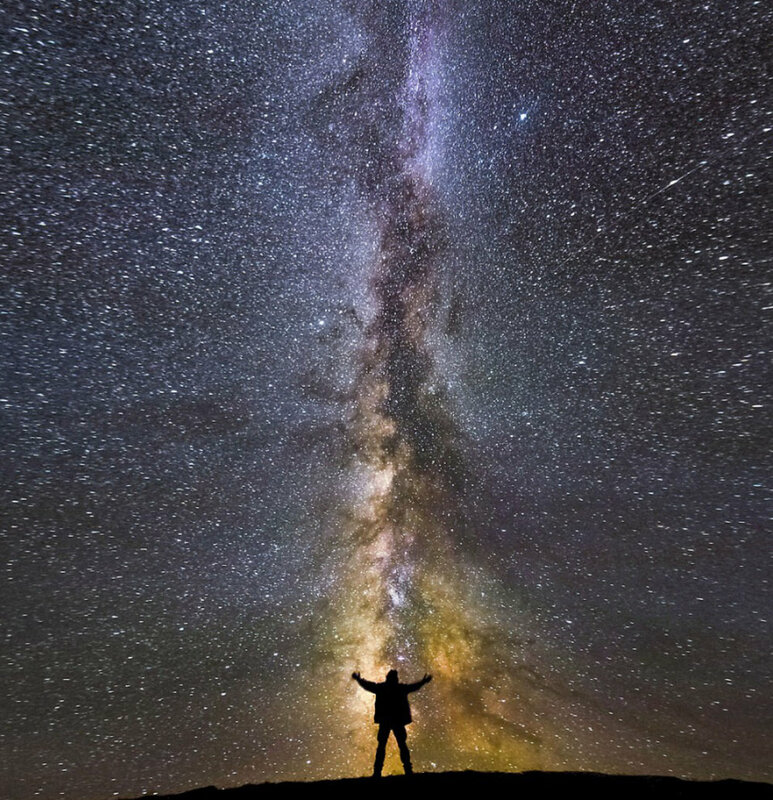 What is not Awe inspiring about Eternity? Yet, how do we find Peak experiences within our Day-to-Day? If I did not exert my Will, I would essentially be a blob. But if I do not remain Receptive I end up in the viscious cycle of “self will run riot.” Been there, done that, got the tee-shirt. It took my beloved Mashpi’ah (spiritual director) about two years to teach me that it is not a moral failing to take pride in my Victories. However, if there is not a good measure of Humility involved, Victory could easily turn into defeat. I’m going back to the question of how we find Peak experiences in our Day-to-Day. I heard a beautiful teaching from a friend about Psalm 121 recently, which has the words “Esa enai el he-harim...” (I lift my eyes up to the mountains...). She pointed out that it’s nearly impossible to stay in feelings of hopelessness, fear, whatever it is that has you down if you take the physical action of lifting your eyes. It reminded me of the effects of pasting a smile on your face when all other feelings indicate the contrary. The physical act produces a physiological and emotional shift. I was talking about this in my wonderful chevruta (buddy study) time the other day, as we happened to be studying this Psalm. We both tried lifting our eyes. We were inside. There no mountains to be seen, no dazzling stars, nobody was feeling down in the dumps, yet the effect was undeniable. We both found that the physical act uplifted our hearts. So, there you have it. I invite you to lift your eyes up today, as you go about your Day-to-Day, and tap into a Peak experience, however brief. I’d love to hear about what you discover if you have a moment.